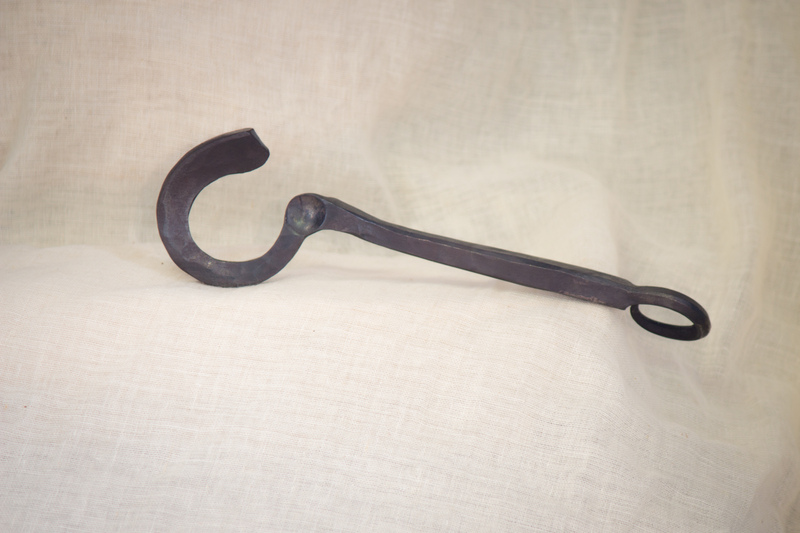 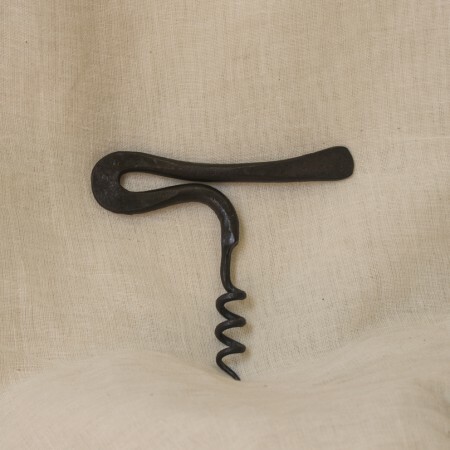 Bottle Wrench - FireHouse Ironworks Ltd.
Hand forged and textured wrench shaped bottle opener. 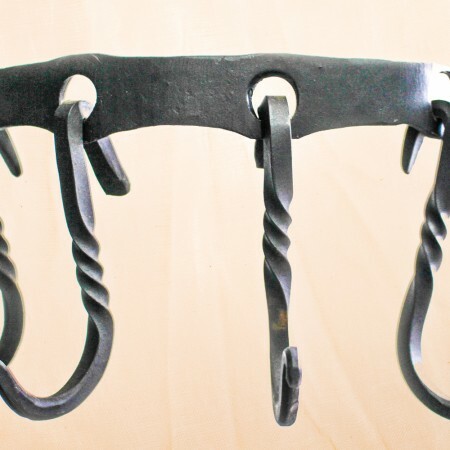 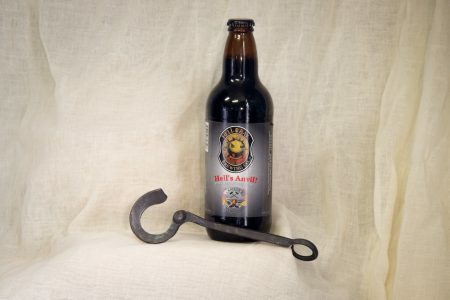 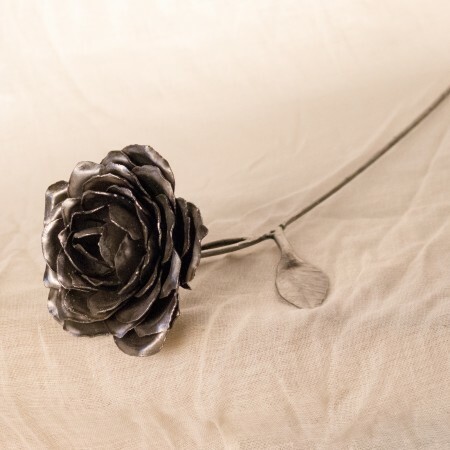 Interesting angles and a hanging hook end make this item a unique gift or item to have on display in your beverage room. This bottle opener is about 8″ long and 2″ wide.